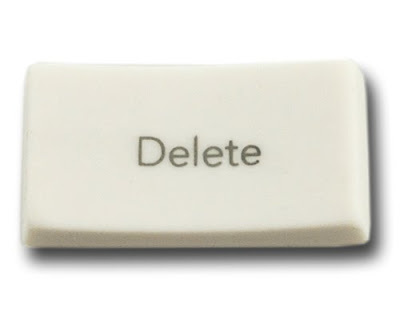 You can now have your own personal Delete Key! This fun eraser makes is easy to delete any error that you may happen to make. Get your Delete Key here and enjoy the conversations that are sure to follow.